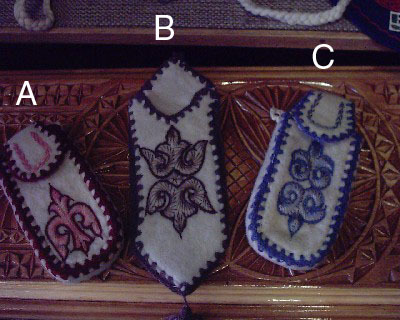 Handbag that looks like a Kazakh Dream Quilt. 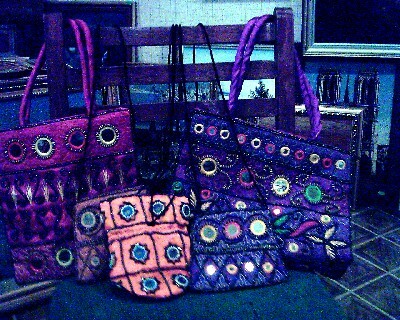 Please choose a size. 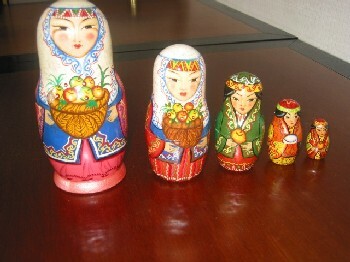 Kazakh Chocolate in gold coin wrappers, inside of a plastic treasure chest box. 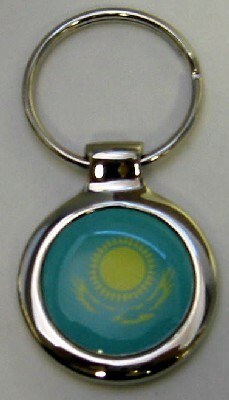 This is a nice quality key chain with the Kazakh Flag. It is about 1.5 inches in diamater. A Parker brand pen with the Kazakh flag on it. 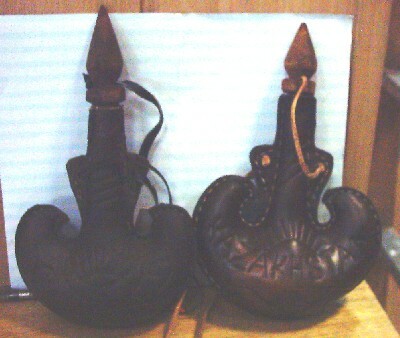 These are authentic Kazakh Horse whips. The large one is the one on top and is about 30" long. The smaller one is on the bottom and is about 26" long. 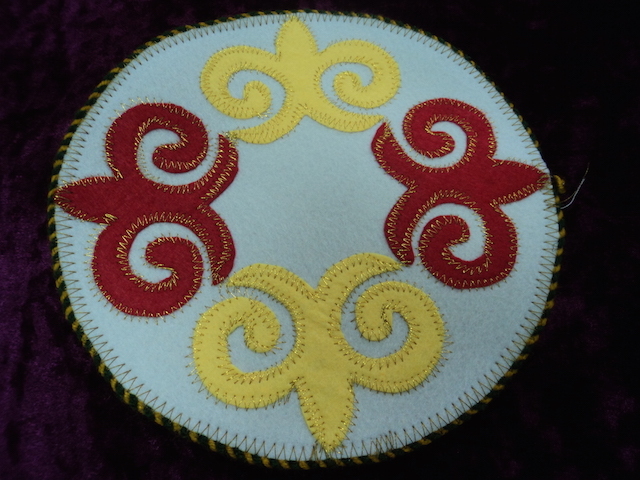 A handmade Kazakh hot pad for pots. 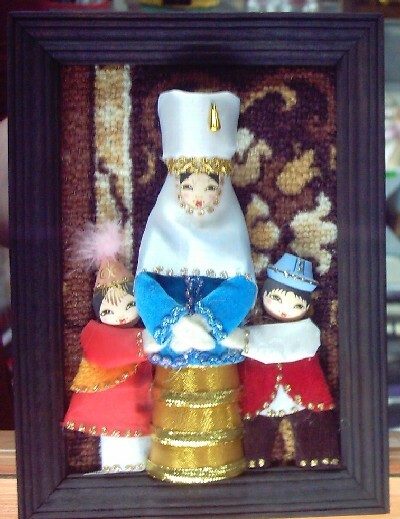 A handcrafted frame with Kazakh Dolls. 6.5" x 6.5"